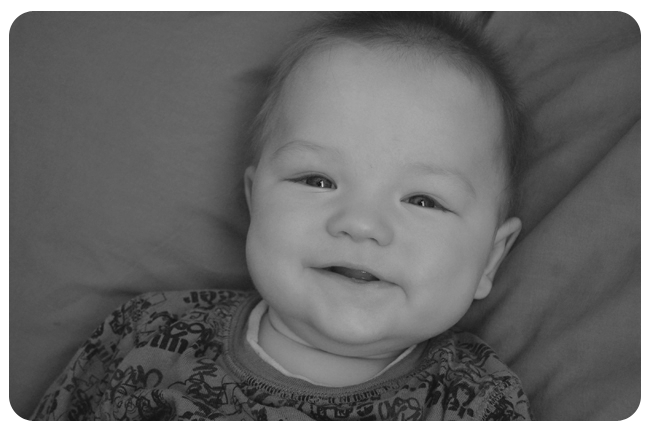 We were blessed with a sweet baby boy (four weeks early) in September 2009. He started his life in the NICU and was just under 6 lbs at birth. After mooching off the lovely NICU staff for two weeks Niko decided he was ready to come home. So we picked him up and finally carried our baby out of the hospital – that was an amazing feeling! Nobody should have to leave the hospital without their baby. It’s a weird feeling going in pregnant, giving birth, getting kicked out three days later and then being rationed to visiting your little darling behind a locked door. Not an ideal start, but there’s not much we can do about that. Since Niko’s homecoming we’ve never looked back, just learned A LOT about our family while surviving enjoying all the moments! PS – Niko wanted this post to be titled Nikobomb as a shout out to his Uncle Greg who lived abroad during his birth but duly nicknamed his little nephew despite the distance. Uncle G has since moved back to Canada. But now that I mention it, Niko’s Aunt Carolyn, Uncle Eliot, Ciocia Ola, Uncle Bruce, Gramma and Grandad Greg all live out of the country as well. So if you’re reading this, don’t feel left out, he asks about you all the time!